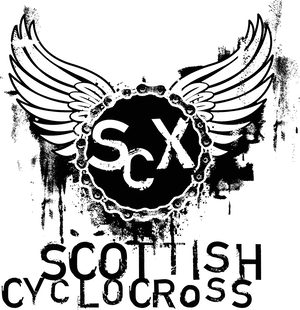 Entry to the The Tri Centre's Meadowmill cyclocross is now open online through the magic of Facebook. Click here to be whisked off to their Facebook page to enter. Oh no, Facebook entry! Don't force riders to sign up to this. You've got a great website, do it properly and use that instead. I know Facebook isn't for everyone, but it's a good chance for the organisers of that round to try it out to see if it works. Postal entry is available - information through link to the event on the RHS. Unless there's an avalanche of entries, then I'd expect entry on the day to be available too. We've looked at doing centralised online entry, but it's expensive (as a %age of the overall entry cost) and difficult to implement on within the current site. Have you looked at the BC on-line system? It is being used for the Trophies this year and is well tested. It's done through our Facebook shop so should work even if you don't have a Facebook account. As Marty says though we are just trying it out - you can still enter on the day as usual.